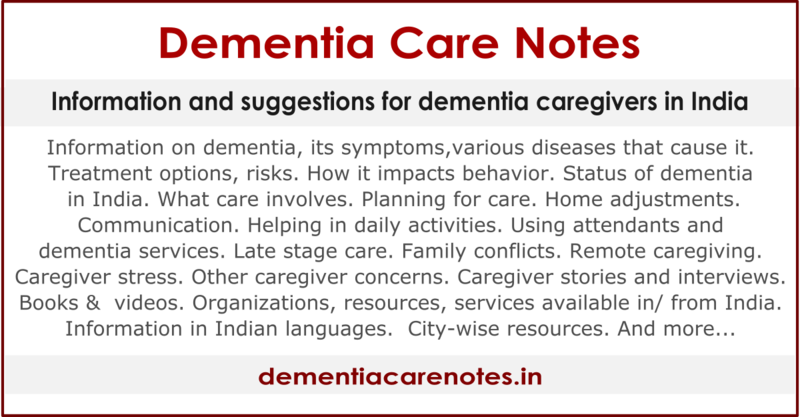 Remote caregiving, long-distance caregiving, overseas dementia caregiving for persons in India. Mismatches because of poor dementia awareness. Possible options to set up care environments and coordinate care. Typical issues. How such long-distance caregiving is different if person is in India.